ASSO Classic - 110 yds. ALL HOT BUYS ARE NON RETURNABLE. 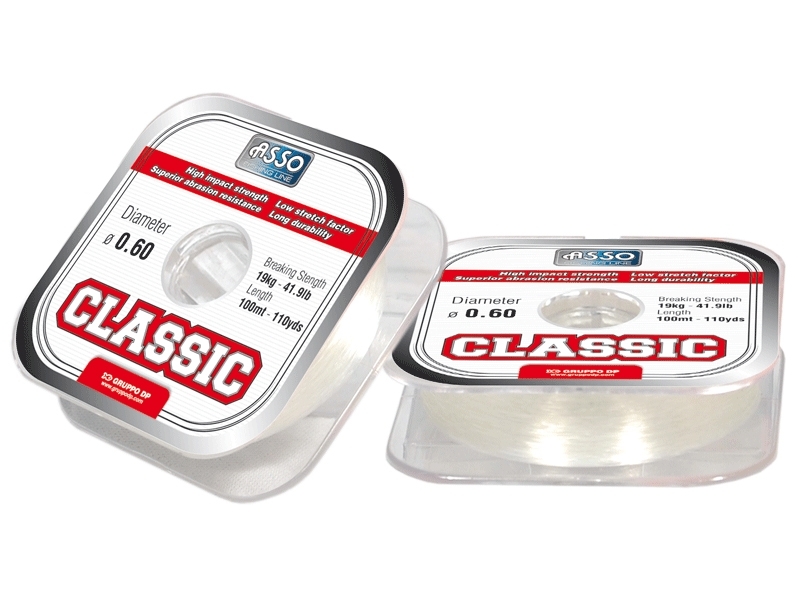 Asso Classic is a line that offers a wonderful balance of characteristics such as smoothness, linear and knot strength. I. 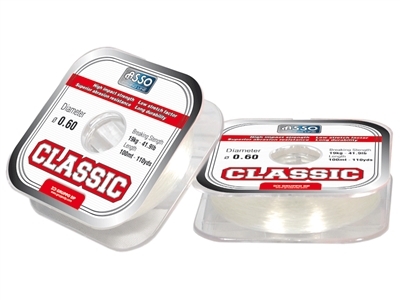 It is particularly suitable for sea fishing, being available in larger diameters, up to 2 mm. It can be used both with terminals and reels and lends itself particularly to techniques such as surfcasting and boat fishing. ASSO Tetramax ASSO Diamond - 165 yds. ASSO Ice Fishing - 50 yds.